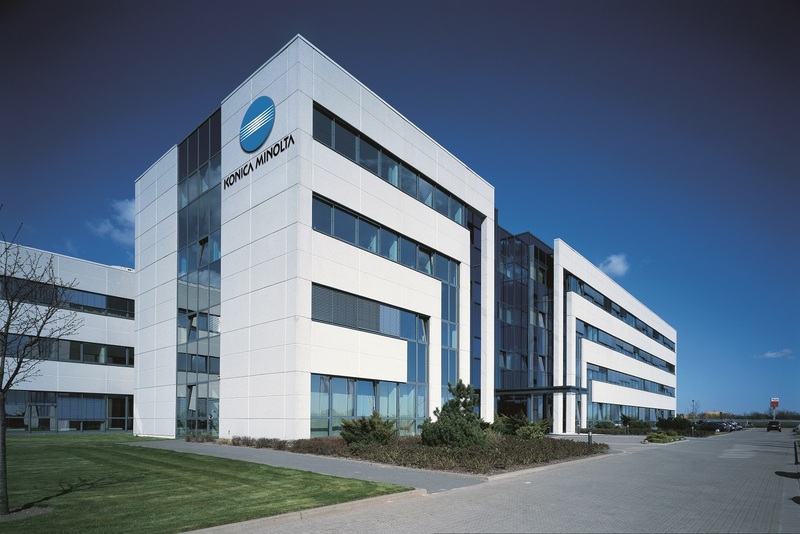 Konica Minolta, Inc. (Konica Minolta) and SCREEN Graphic Solutions Co., Ltd. (SCREEN GA) have enhanced collaboration in the digital commercial printing area to achieve seamless hybrid workflows and increase user-friendliness in offset printing and digital printing. The two companies will further improve efficiency, expand business opportunities, and deliver new value in the commercial printing industry. Toru Kawada, Corporate Officer, Division Head, Business Development Division, SCREEN Graphic Solutions Co., Ltd. said, “SCREEN GA has continuously improved the EQUIOS universal workflow systems that combine CTP workflow systems with cutting-edge inkjet printing technologies. To meet diversifying printing needs, SCREEN GA will promote automation of the printing process and offer a solution environment that creates customer value by using the EQUIOS as the solution platform or as the core system for efficiently using offset presses and digital presses.